'A Malmont Summer,' by Joshua Johnson was released on the 1st August, and I am delighted to be taking part in the blog tour to celebrate the publication! 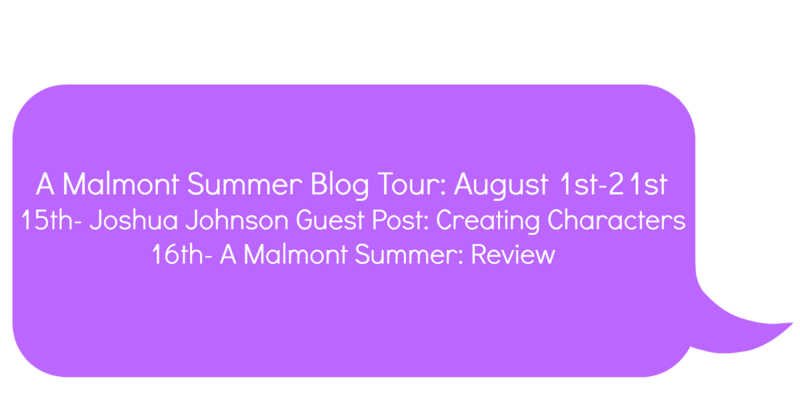 Today on my blog stop we have Joshua talking about his creation of his characters in 'A Malmont Summer!' Make sure to check back tomorrow when I will be reviewing the book itself. 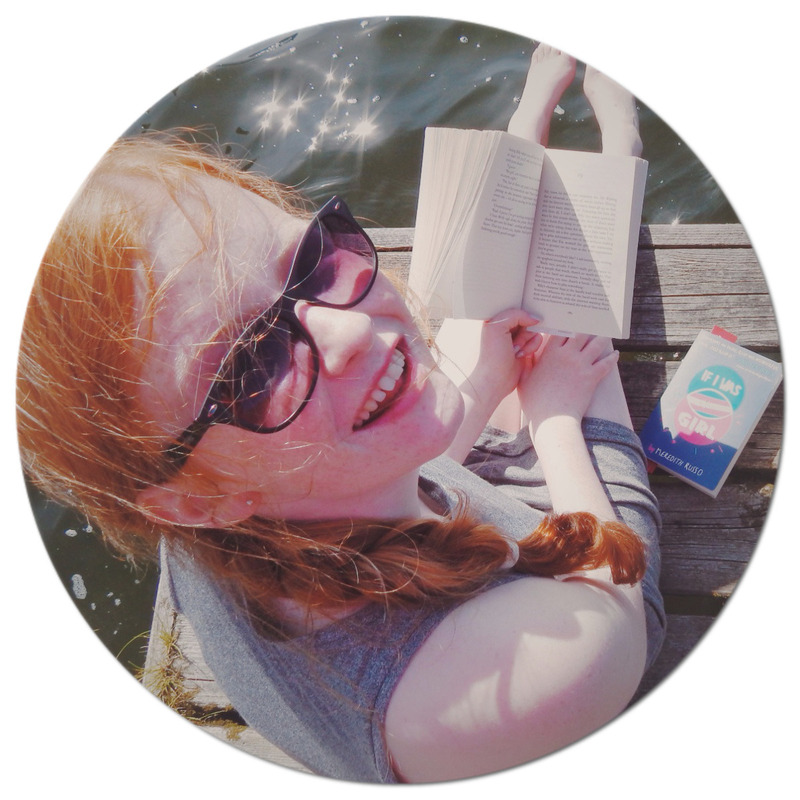 Something that people discuss quite frequently after reading A MALMONT SUMMER is the four main characters. 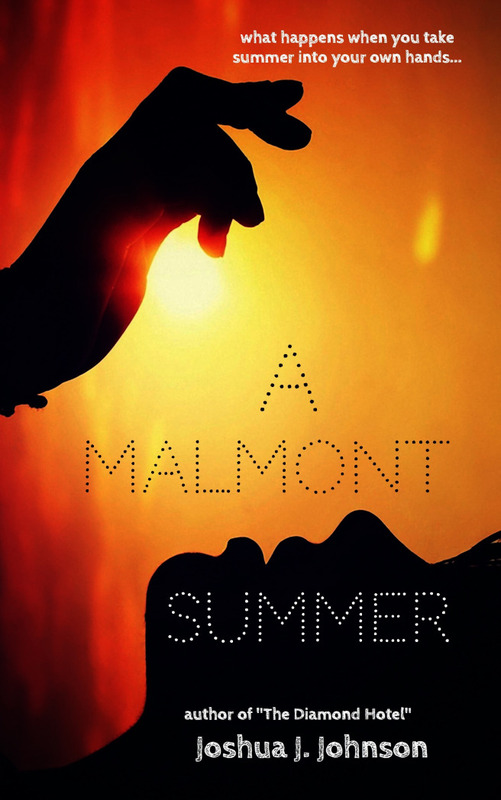 For those of you who don't know, A MALMONT SUMMER follows four girls who attend a private boarding school called St. Malmont, for daughters of rich families. However, once they have a fall-out, they follow two very different bucket lists and flit off to the other side of the globe during the summer in attempt to settle their differences. The four girls are Heidi, Danielle, Lottie, and Hannah. In the past, I've always enjoyed writing books that features multiple characters. I don't know why, but I just like having more than one main character! Having four is definitely the most I've attempted so far, though. Creating four characters who are all females and all from similar background and all the same age did mean that to make them convincing I had to create different personalities for them. Whilst I have been told that they ALL enjoy "flicking their hair back" too many times *hides face behind hands*, I know that readers of the books have picked up in their different personalities so far, and have picked a favourite girl too—something I like as each book in the series focuses on each girl, and different secrets are revealed so you may be in for a shock with your chosen fave character! But when it comes to creating character, think beyond eye colour and hair colour, for example. Consider their little quirks, their hand actions, the way they move, walk, and talk...and so on. Those little things about your family and your friends that make you smile but sometimes annoy you. Their senses of humour and their backstories. Basically, the way to create realistic characters (or attempt to!) is to give them realistic qualities. Go beyond the obvious, and think about the person, not just their looks. They are so much more to people than what meets the eye, and this is the challenge when it comes to writing, but I'm sure you can succeed. I don't know if I have with A MALMONT SUMMER, but I've definitely tried my best and hope to continually develop my characters better in the future, whether in 2 books time or 12.